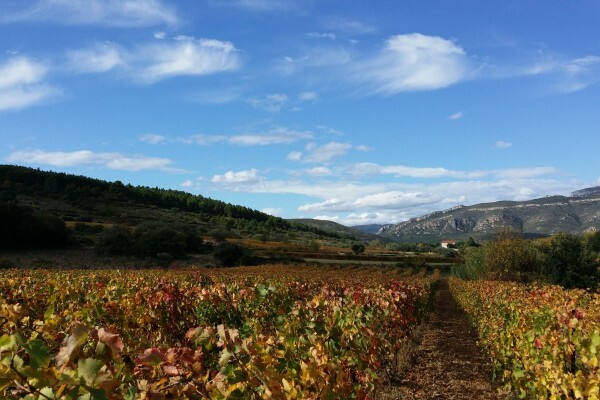 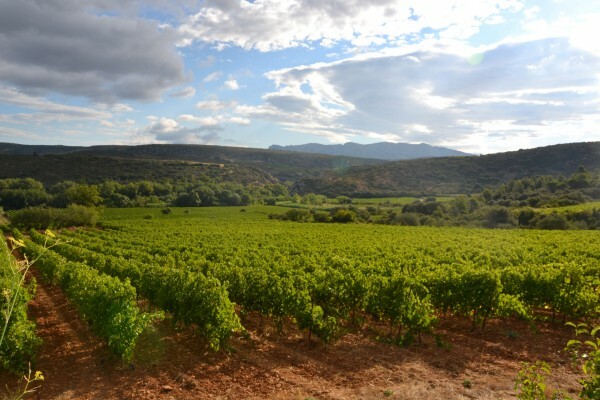 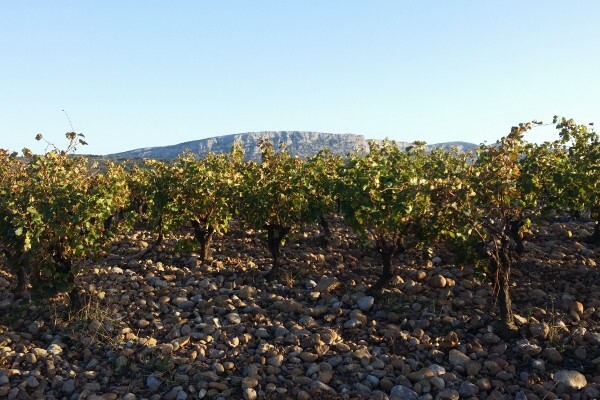 Surrounded by garrigue with Mediterranean scents, the vines grow in ideal conditions to produce great grapes in order to develop exceptional wines. 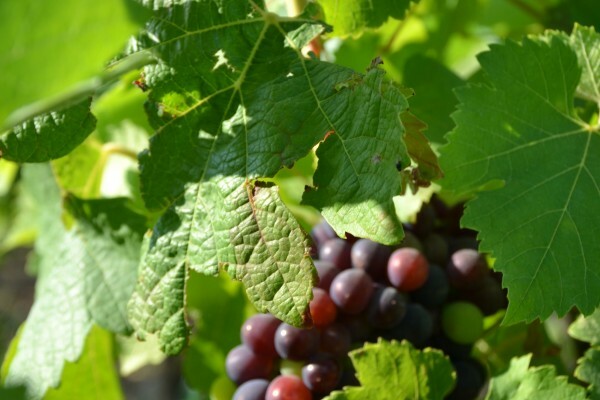 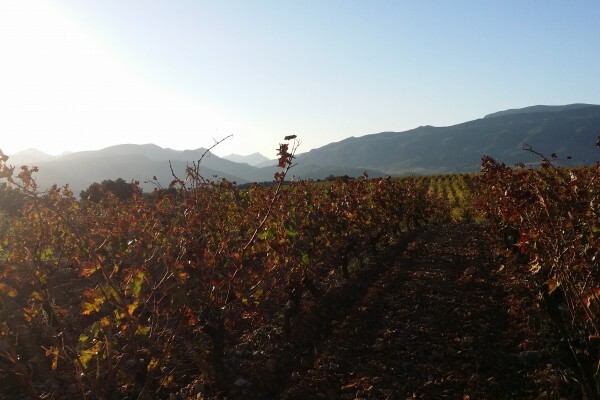 Since the 2011 harvest, our estate is grown in organic farming’s, certified by Ecocert. 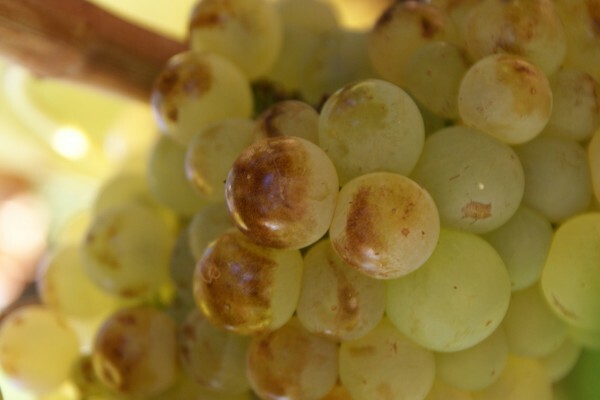 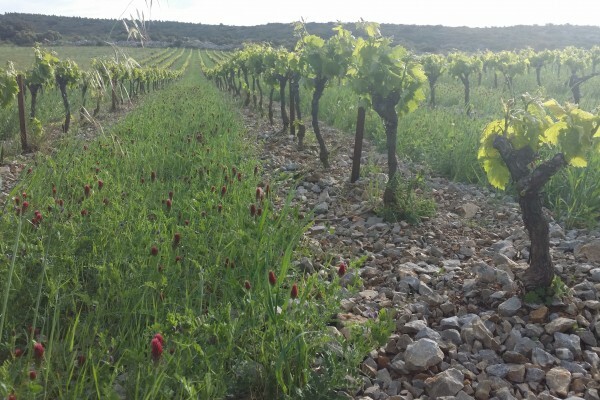 Our vines are all plowed, fertilized by an organic amendment and treated with products without synthetic molecules and we use very low doses of SO2. 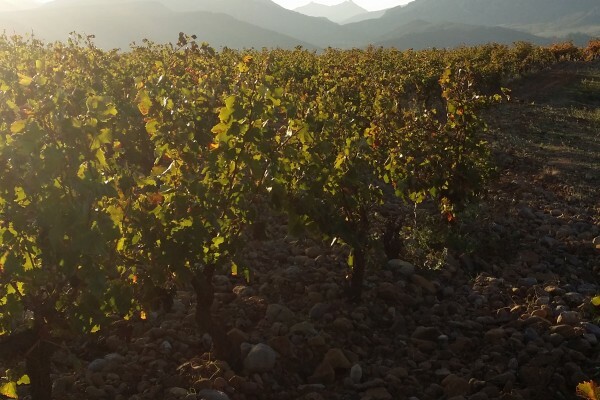 Out of respect for our vines, our employees in the vineyards and our costumers, this requirement has become obvious and a duty towards our children, who will succeed us. 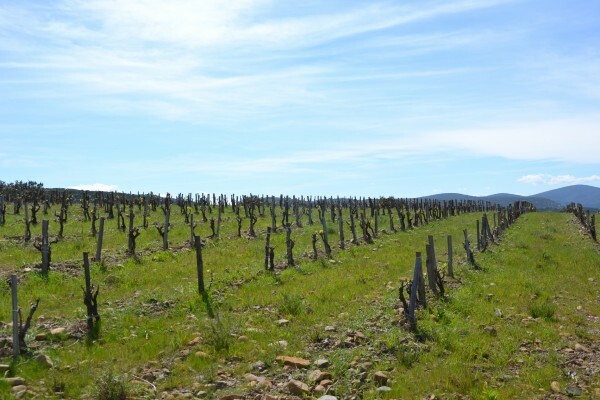 We also planted olive trees, truffles, and we will rebuild the casots and restore the stonewalls. 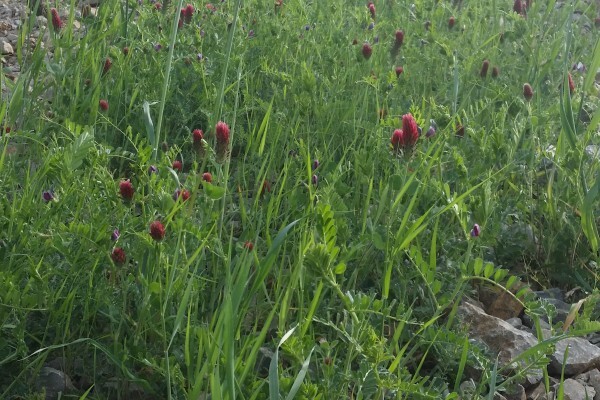 All these factors contribute to the beauty and harmony of the landscape and biodiversity. 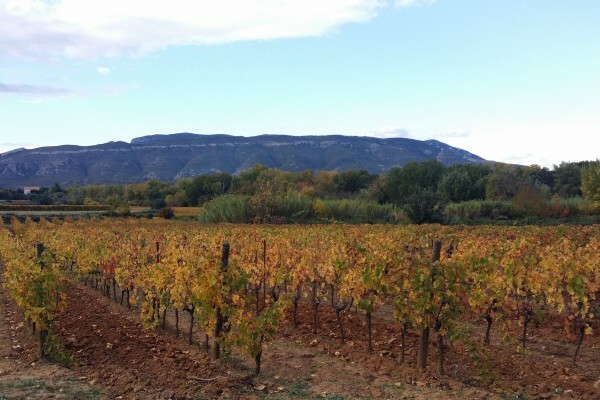 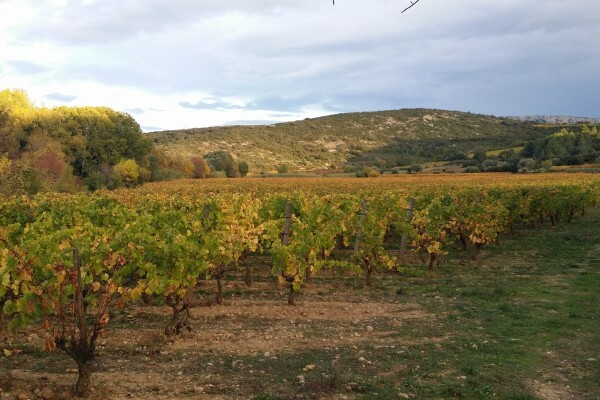 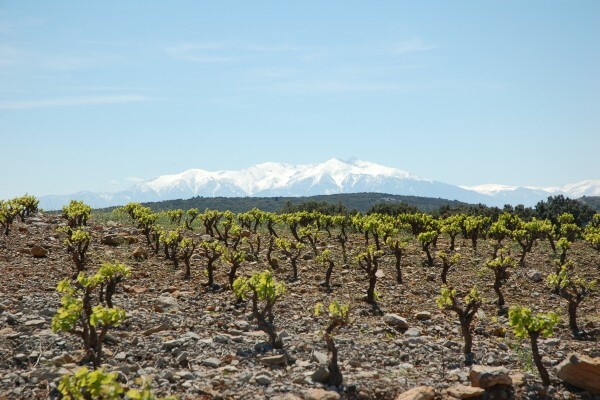 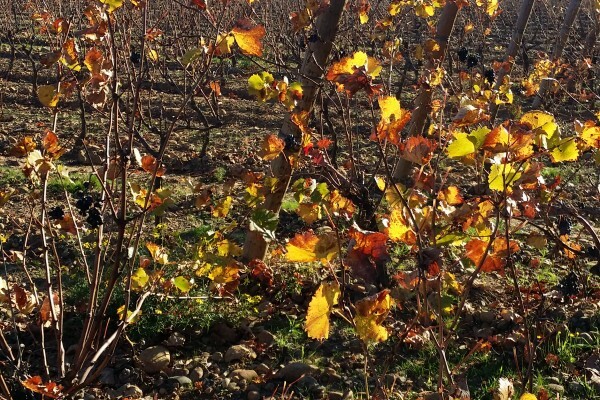 Carignan, Syrah, Grenache and Mourvèdre have been able to find their optimal qualitative conditions thanks to the diversity of the terroir. 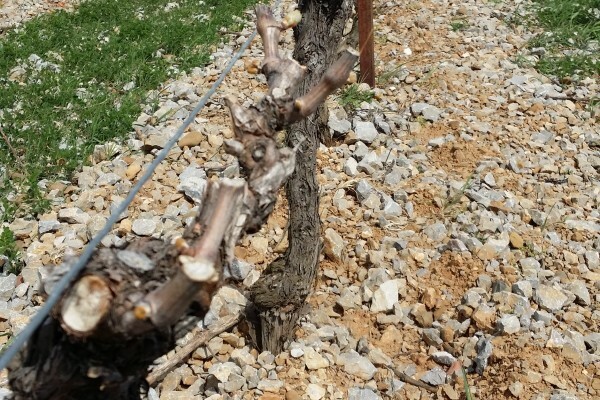 The pudding stones restore heat at night which had been captured by day, and the wind that often caress our vines is a precious ally to preserve them from diseases.